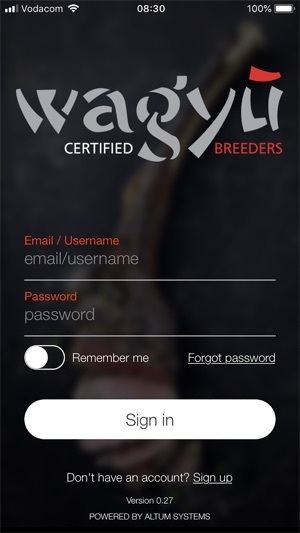 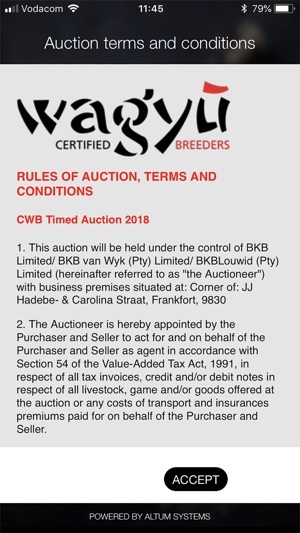 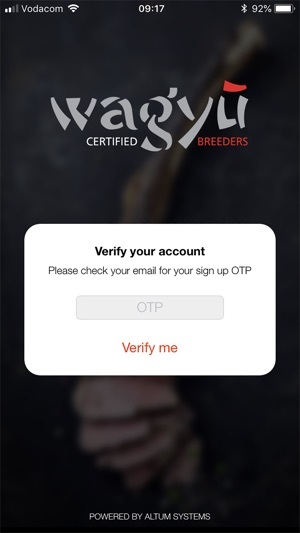 Certified Wagyu Breeders app lets you view and bid on wagyu auctions. 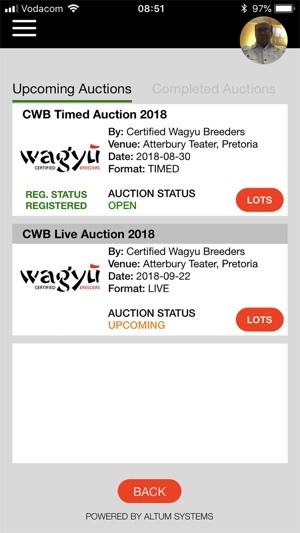 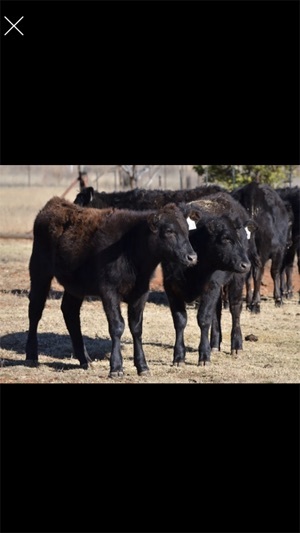 Register for and bid on timed and other wagyu auctions. 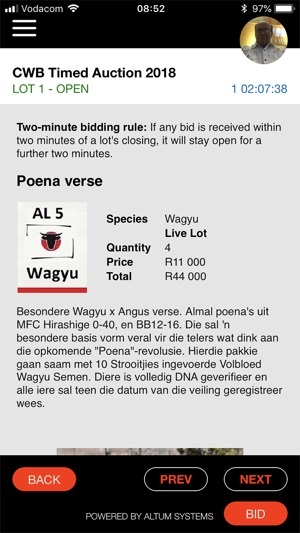 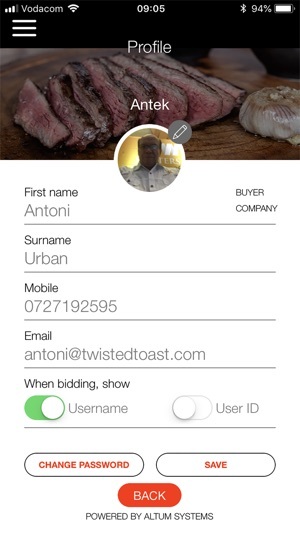 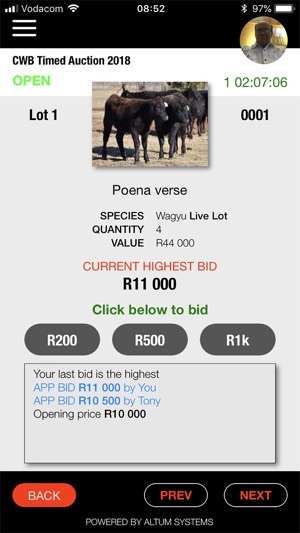 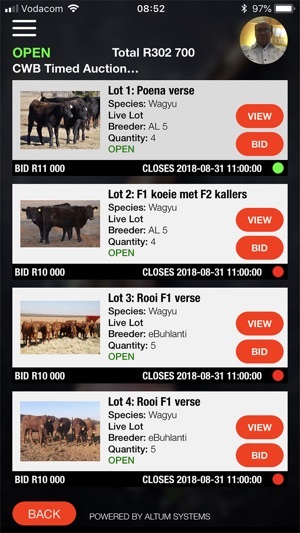 The app provides information about wagyu auctions, individual lots, prevailing bids and bid incrementation. 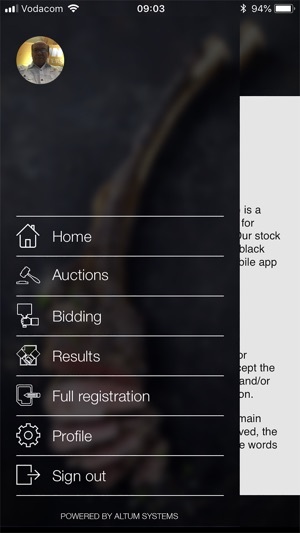 Information about your own bid behaviour and history is provided. 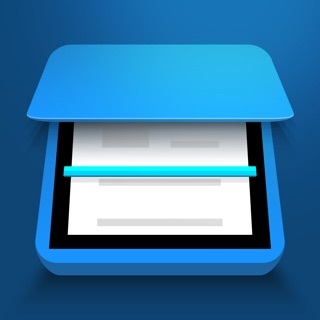 App response is fast and reliable.